Travel time is a lazy time - Combat! 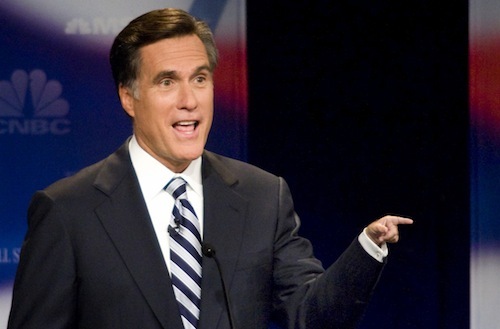 It was foolish of Romney to expect a big hand. Combat! blog is safely ensconced in New York, where all is spring and malodorous fog. The beauty of self-employment is that you can take a trip whenever you want. The horror of self-employment is that your clients still expect you to work no matter what trips you have decided to take, and I remain busier than a shithouse mouse in a country meadow. Combat! 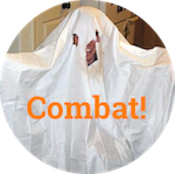 blog is the thing I don’t get paid for, and so Combat! blog must suffer. That’s called the invisible hand of the marketplace; it follows that the next best thing would be the very small hand, and so I direct you to the peculiar website One Tiny Hand. Is it an essentially limited concept? Probably. Is it kind of disturbing? Oh yeah. But there is something transcendent about it nonetheless. Indulge my laziness with recycling! You should link to some of the paid-for work you do. Or a commenter should. The only stuff I know about is on Crave Online. Actually, that was not attempt #5. No problems here. Some problems there, but no problems here.